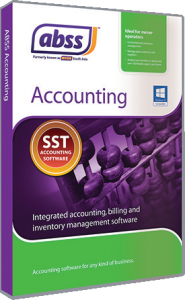 This course is for ABSS Premier users. If you import and export goods or services, handling foreign currency transactions can be a challenge. 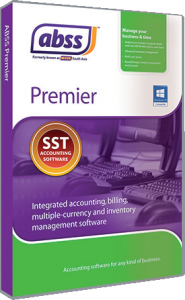 Learn about ABSS Premier’s multi-currency capability, how you can record transactions in foreign currencies and keep track of realised and unrealised exchange rate gains and losses.